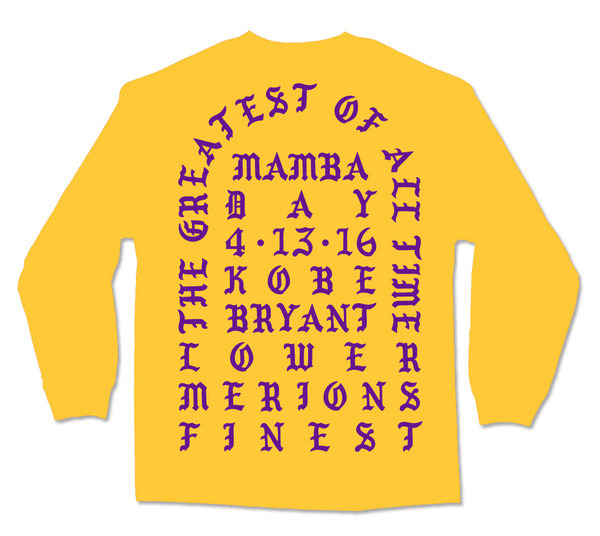 The shirt that Kanye West wore to Kobe Bryant’s final game is available for purchase. On April 13, Kanye West attended Kobe Bryant's final game before retirement wearing a shirt that said "I Feel Like Kobe". 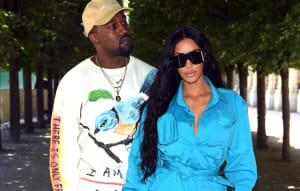 The shirt was clearly a custom Yeezy production, emblazoned with the phrase on the front of the shirt while the back commemorated the date of Mamba Day. Tonight, Kanye has made the shirt available for purchase for the price of $65. 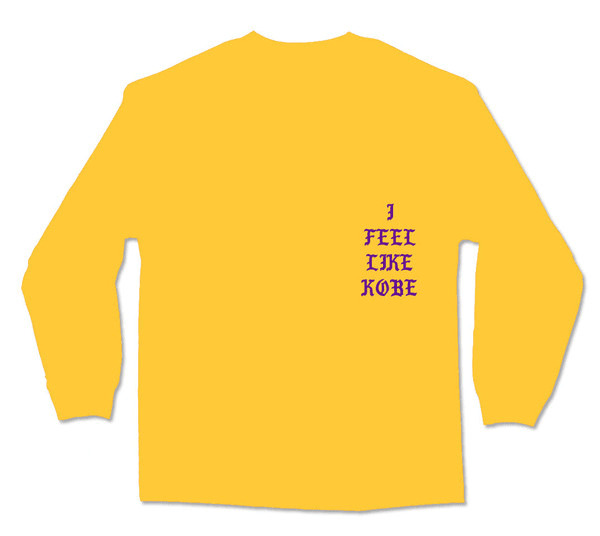 Cop the "I Feel Like Kobe" shirt here via Kanye's website.